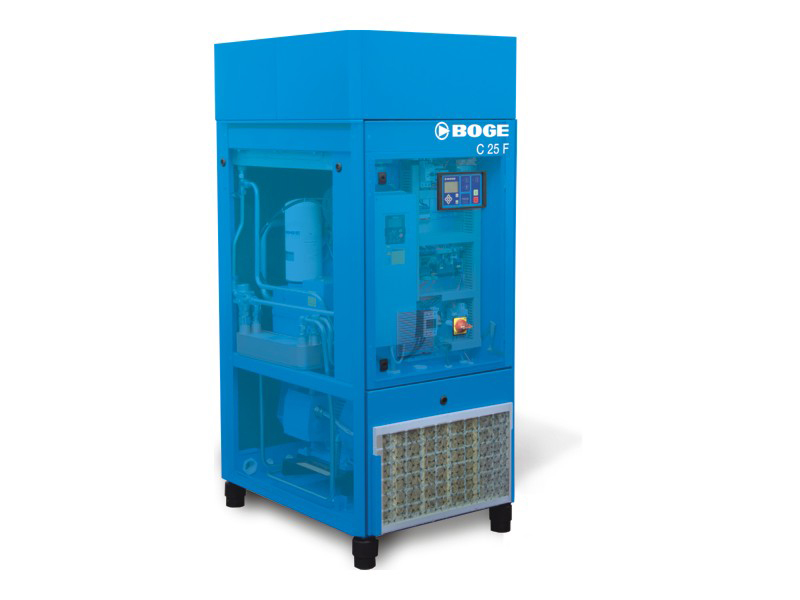 The belt driven models of the BOGE C series with integrated frequency control are smart enough to detect any decrease in air demand and to simultaneously reduce the energy consumption of the compressors. The frequency converter serves to continuously adapt the volume flow. 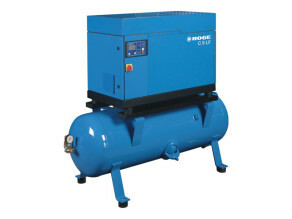 This means minimised idle times and compensated pressure fluctuations. 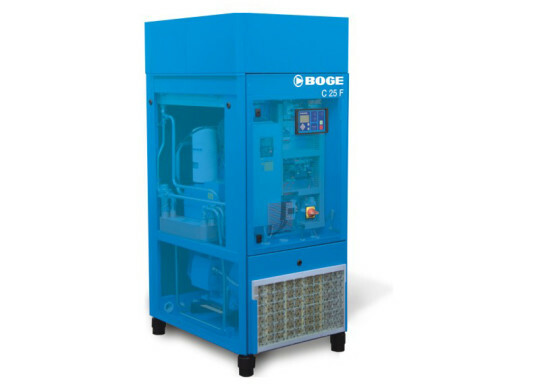 Soft starts and stops help protect the material and prolong the service life of your BOGE compressor.